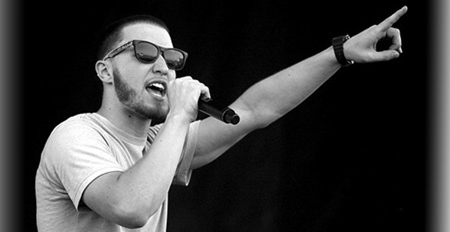 Let?s just say Mike Posner got talent. You might know him for his mainstream single ?Cooler than Me? being played in many popular radio station all across the United States. The song in my opinion is mediocre. The Mike Posner I know had better songs than that and I hope his first studio album 31 Minutes to Take Off does not become a bust. I would hate to see such talent go to waste. I am ready to pick up the album via Itunes when it comes out August 10.